and can be tailored to fit most situations, age groups, time frames and skill levels. Overview programs or demonstrations can range from a few hours to a whole day or weekend. Longer programs in each topic allow for more depth and hands on participation. Discussions vary depending on the venue and the age and interests of the participants. one of the most basic & important human skills. 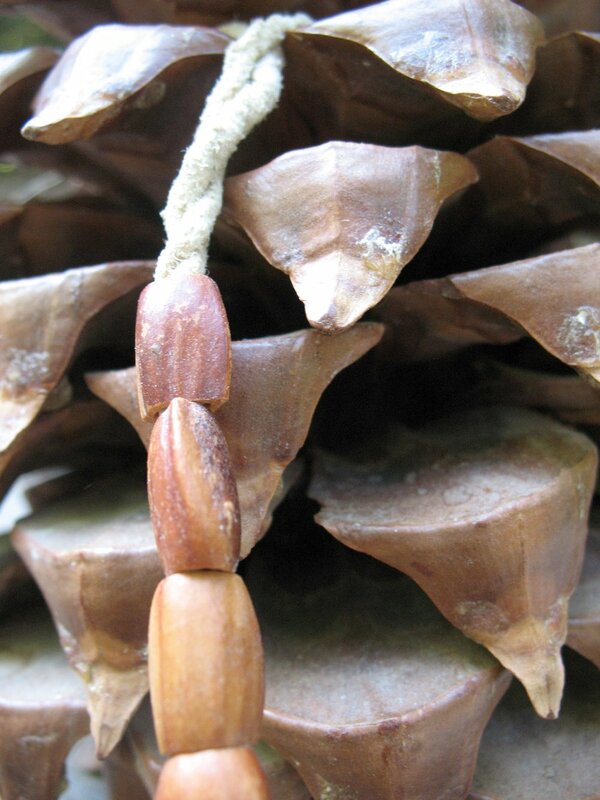 Programs or demonstrations on cordage can range from a few hours to a whole day or weekend. Basic cordage using partially prepared materials is included in the skills overview program. Longer programs allow for more hands on participation, give time to explore a variety of twisting and splicing methods, and include discussion and/or use of other fiber bearing plants and materials. All programs utilize Dogbane (Apocynum cannabinum), the most widespread and widely utilized native fiber plant in North America. Day and weekend programs can also include netmaking and ropemaking. The process is completely natural and non-toxic and the resulting buckskin is a soft, washable, strong, and durable leather. The braintanning process is lengthy and time intensive and requires a hands on seminar of at least two long days. Braintanning also combines well with alum in this process. Fur tanning is lengthy and time intensive and requires a hands on seminar of at least two long days. A few small rabbit furs can also be tanned during a bucksking workshop if desired. 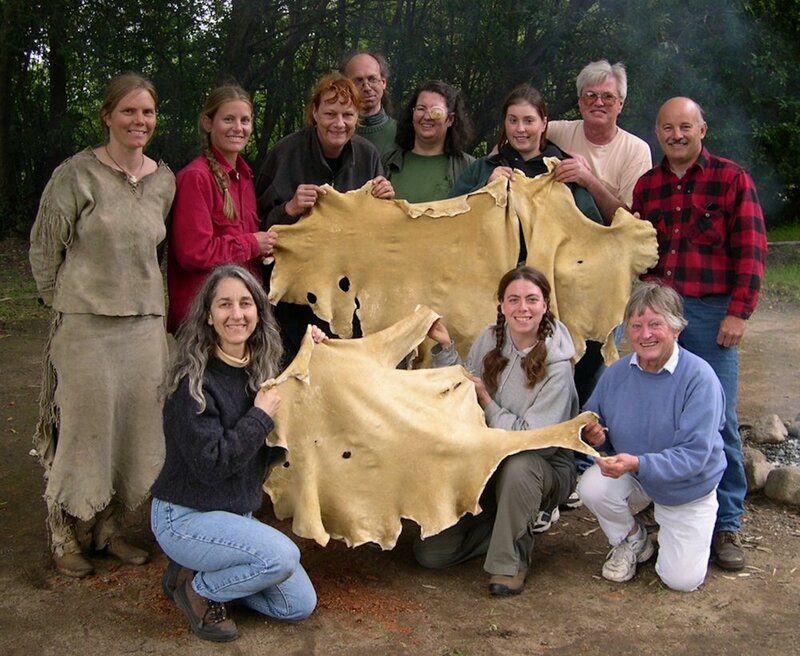 In situations where a fur or buckskin cannot actually be tanned, a demonstration which consists of samples of a typical hide at each stage, samples of the tools used, and a discussion of the process and history of braintanning gives participants or observers a better idea of the process. 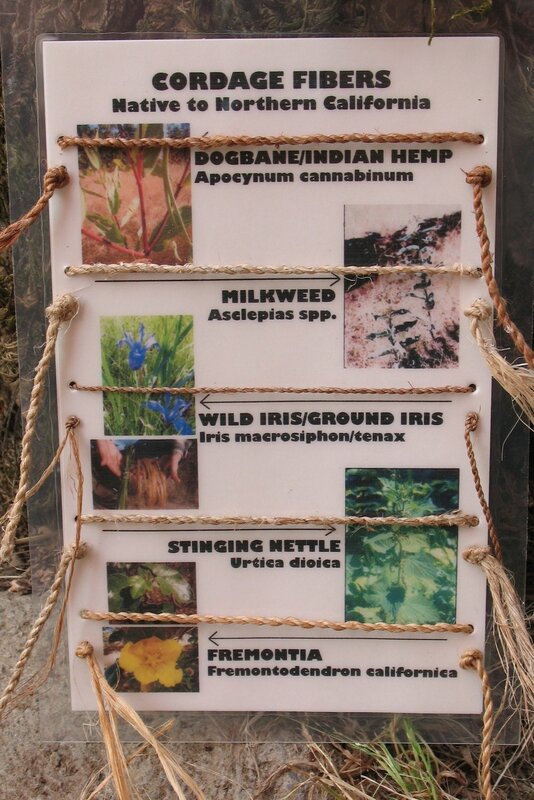 The first step in utilizing plants is identifying them. A great way of introducing people to this aspect of the local ecosystem is to take them on an ethnobotanical plant walk. These walks can range from a few hours to a whole day, during which time the identity and uses of the plants encountered are described. Depending upon the interests of the participants and the feasibility of harvesting plant materials at the location, this program can also easily be expanded to include some hands on utilization of what we find. The focus can also be expanded to include a display and discussion of a variety of items made from local plant sources, including many native plant foods. 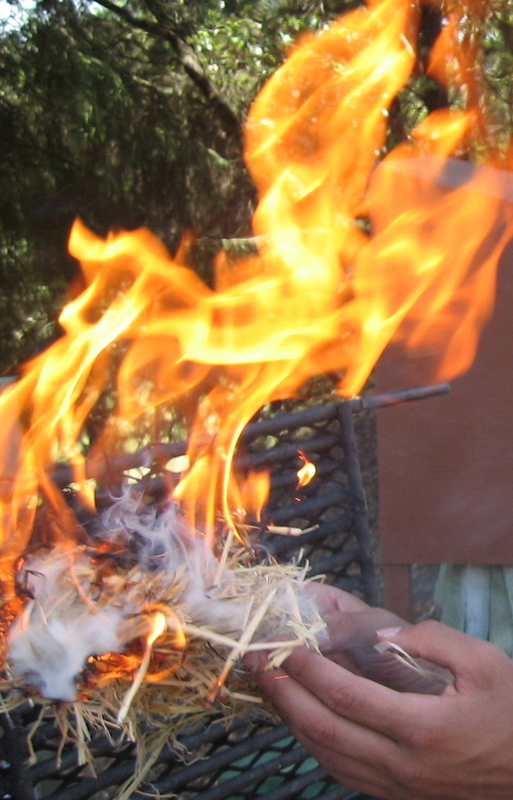 Programs on firemaking can range from several minutes to a few hours or a whole day. A common request is to include a demonstration of making a fire as part of another program. In the shortest programs, participants have the opportunity to try to make a hand and/or bow drill fire using supplied already prepared kits. Basic handdrill firemaking using supplied kits is included in the skills overview program. Longer programs give time for the participants to make their own hand drill kits and allow for more practice and experimentation. Other methods of making fire such as the fire plough, fire piston, and flint & steel, as well as firebuilding, safety, and maintenance can also be incorporated. Many meat-eaters have never processed their own animals. Taking an animal from "hoof to plate" is essential knowledge for survival or self-sufficient living. Topics: killing, bleeding, skinning, gutting, gut processing (heart, liver, kidney, intestine, bladder), brain extraction & preservation, jaw & tongue extraction, meat cutting & preservation, fat rendering, broth-making, sausage making, hoof and sinew extraction, hide glue and skin preservation. This class is VERY hands-on. Weekend or 2 day class only. Most of the wild foods utilized by local native peoples require some sort of processing before they are eaten. Programs on native foods involve an exploration of the technologies developed to process the food into an edible /palatable meal. For example, processing acorns involves cracking, pounding, sifting, leaching and cooking, while manzanita berries only require pounding. 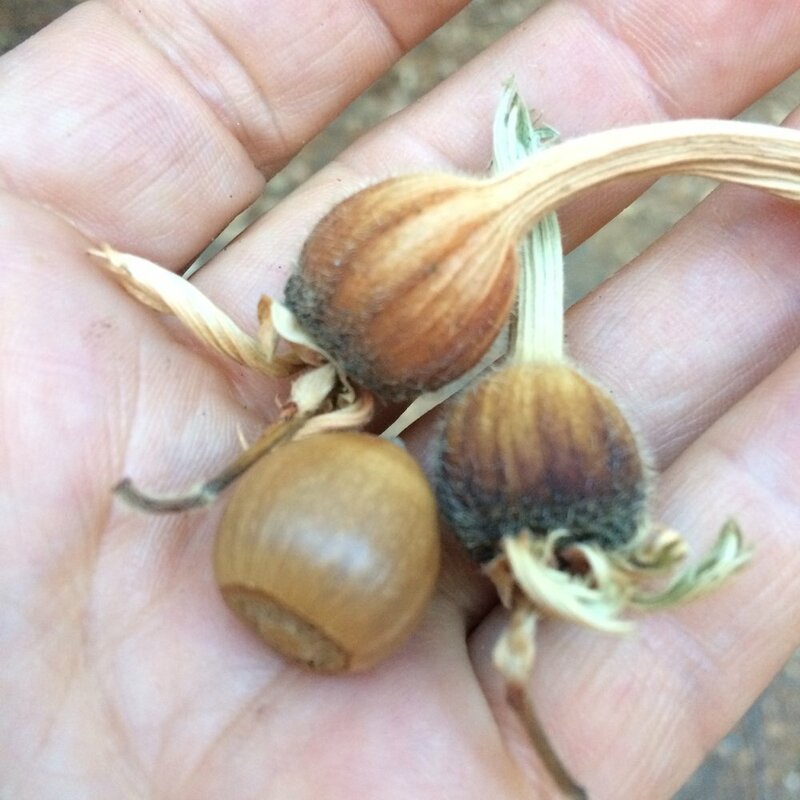 Some major foods which are easily covered in a program are acorns, manzanita berries, and bay nuts. Other foods can be discussed or covered with special preparation. 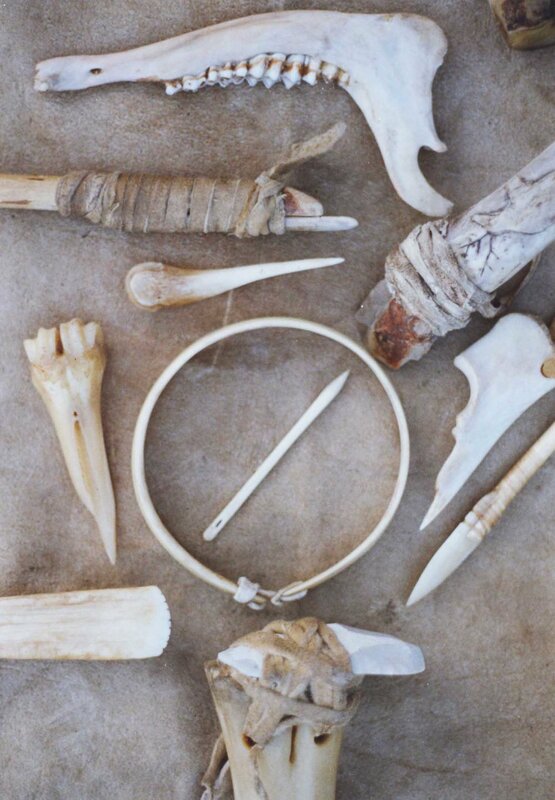 One of the easiest ways to understand how our ancestors hunted is to practice using the same types of tools that they used. Not only is it fun, but the active participation also brings with it a deeper understanding and persistent memory. A grass field is the best venue. The oldest & most pandemic of hunting tools. One of the oldest most fundamental of hunting tools. Spearthrowers enjoy a long & diverse history as the tool used worldwide to hunt mammoths, mastodons & other megafauna. in the skills overview program. All of the other parts are of great importance as well. In many ways, an animal's body is a virtual hardware store of miscellaneous useful items. Programs on this subject can take a variety of forms. The shortest and simplest is a demonstration/discussion in which many different articles made from various parts of the deer are displayed and discussed. For a more hands on version, lower legs of deer can be supplied as a sort of mini representation of processing. This way participants can then learn a little about skinning, removing sinew, processing sinew, and boneworking. For a more complete and intensive approach, the group can process an entire animal. More time is required and the animal needs to be supplied. Educational institutions may be able to get a road kill permit or a similar sized domestic animal could also be processed. Mineral pigments are only one of the many materials which people around the world have used to brighten their lives and express themselves artistically. Deposits of colors —ranging from black and white to green, blue, red, and yellow —can be found in many different locations and have long been valued, gathered, and processed into paint. This program consists of identifying, processing, and utilizing mineral pigments, which can then be used to decorate most anything. Different mediums and binders are also discussed and utilized. Time can range from a few hours to an entire weekend. Base rate of $200/hr (2 hr minimum). Base rate of $125/person ($750 minimum). Base rate of $200/person ($1200 minimum). Materials fees are charged in addition to the base rate. A travel fee may also be added depending on location. Email Tamara with ? 's or custom program pricing. If you would like to sponsor a workshop at your location, please email Tamara for details and to schedule a date. Sponsors generally take care of all location preparation, registrations & payments. In exchange for sponsoring a workshop, the sponsor may attend the workshop free of charge and perhaps charge a small stipend to cover facilities expenses (varies with topic, length of workshop, and facilities or food provided). Programs can vary from one hour to a whole weekend in length. Short programs give a basic overview while longer programs have a more indepth approach. 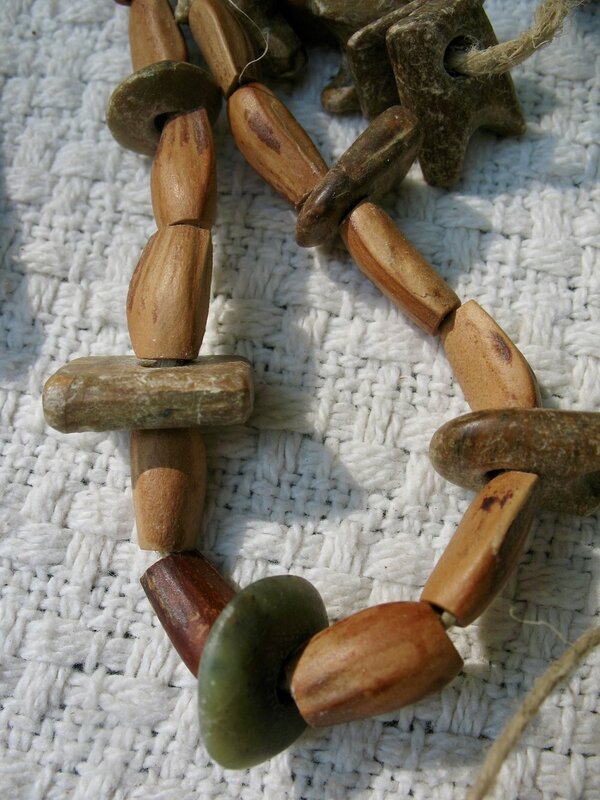 Most programs are "hands-on" and the participants usually come away with something they have made themselves by hand. Presentations without hands on participation are available on all of the topics. This approach is preferable for groups larger than 20-30 people. Specialized programs and demonstrations of each of these topics are also available. Please email us for details on designing a program which fits your needs. Check the school programs page for already designed programs for groups of young people or check the schedule page for already scheduled classes in many of these topics.